The pop diva Whitney Houston sang “I believe the children are our future/Teach them well and let them lead the way.” This month, Country Folks Grower is introducing its readers to some of the youth that will be leading the way in the field of horticulture in the near future. The two “Grower Sprouts” being profiled this month are both recipients of 2018 Sidney B. Meadows Scholarships via the Southern Nursery Association. The scholarship winners were based on academics, determination, demonstrated interest in the horticulture industry and financial need. 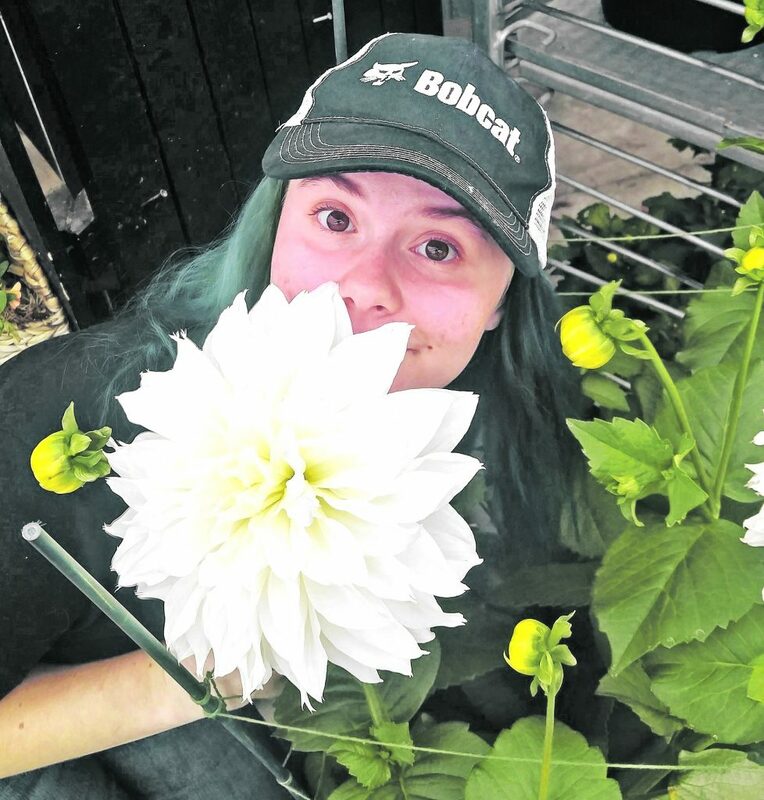 Self-described “bona fide plant nerd” Rhiannon Newton is attending West Virginia University and is studying horticulture. She has interned with Tagawa Greenhouse in Brighton, CO, and Plant Delights Nursery in Raleigh, NC, along with working on the WVU organic farm. Additionally, she was a HortScholar at Cultivate ‘18. Newton’s passions are carnivorous plants, such as the Venus flytrap and pitcher plants, and succulents. (A bit of trivia: North Carolina is the only place on the planet where Venus flytraps grow natively.) She is the president of the Horticulture Club at WVU, which hosts lectures and organizes horticulture-related trips and conferences to help horticulture and agriculture students at the school. Last school year they hosted a pumpkin regatta, and they’ve done workshops with beer-making groups too. Newton said she enjoys watching the plants she’s tending to grow because she’s responsible for nurturing them. She loves talking to people about plants, specifically answering questions they may have. Her ultimate goal is to open her own greenhouse, somewhat near an urban area, although she’s not tied to any single place at the moment. Newton is planning on studying abroad in Austria this spring, learning about plant biology and taking a medicinals and aromatics class. Isaac Luhrs is in the University of Tennessee’s College of Agricultural Sciences and Natural Resources studying plant sciences. A part of the Student Conservation Association, Luhrs has also worked in a number of internships, including as an undergraduate snorkel intern in the Citico Creek, which comprises the majority of the lower Little Tennessee River watershed. He spent a summer at the Ornamental Trial Garden in the UT Gardens-Jackson in the western part of the state. He was in his high school’s FFA and ran their greenhouse – which helped him decide that he wanted to study plants and become a naturalist. Luhrs does some of his own growing at home and likes to focus on rare perennials. He said he is always looking for new species to learn about – and share with others. After tackling the 2,200-mile Appalachian Trail, which runs from Georgia to Maine, Luhrs will focus on his next challenge: what to do after graduation. 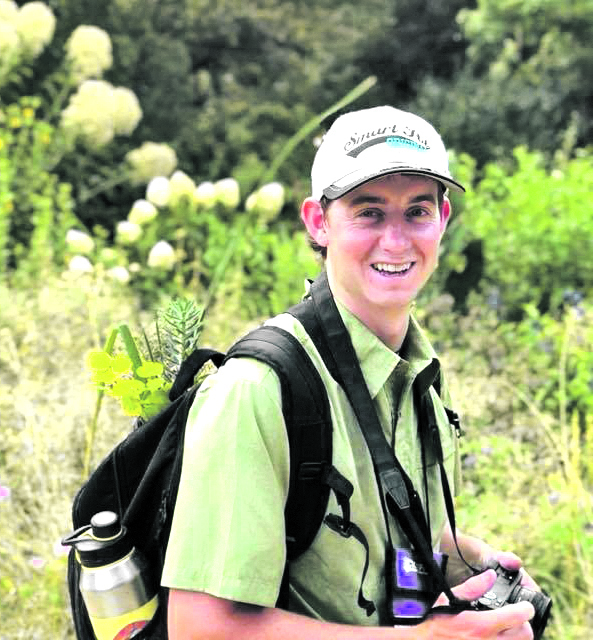 He is considering graduate school to study public horticulture or evolutionary botany, with the ultimate goal of becoming a director at an arboretum or a steward of a parcel of protected land. Keep an eye out for more “Grower Sprouts” in the future, as we continue to talk to the next generation of growers.